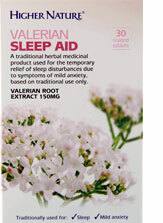 Promote a restful night’s sleep with Valerian Sleep Aid. 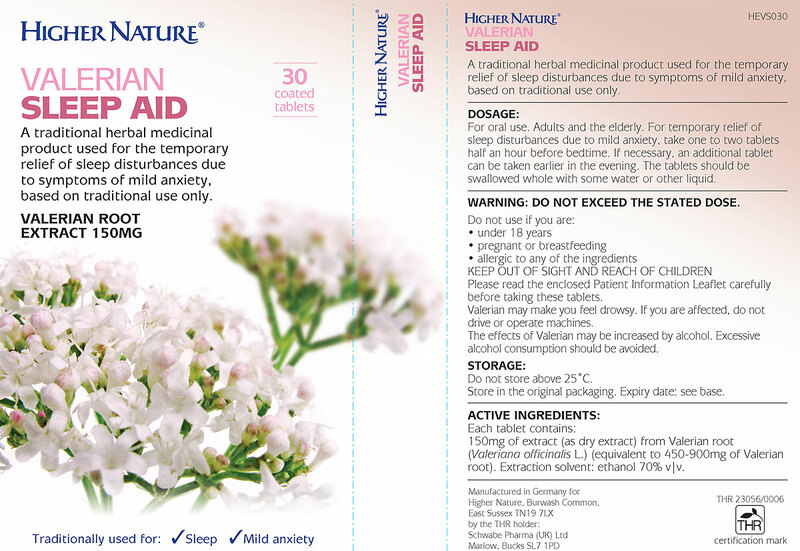 This carefully balanced sleep aid helps to temporarily alleviate symptoms of insomnia and sleeplessness brought on by mild anxiety. 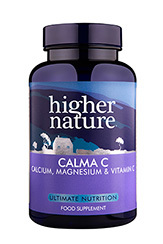 Plus, thanks to its carefully balanced natural ingredients, you’ll awake feeling rested and refreshed. 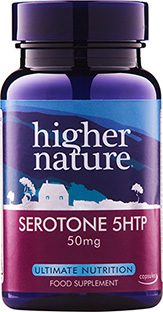 Made from an effective blend of natural herbs and plants, this formula includes valerian root extract, which is taken from the tall, strong-scented valerian plant. Not suitable if under 18 years, pregnant or breastfeeding. 150mg Valerian root extract (equivalent to 450-900mg Valerian whole root). 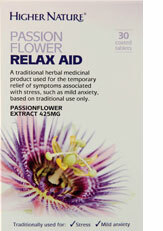 Take 1-2 tablets half an hour before bedtime (adults and elderly). Take an additional tablet earlier in the evening, if necessary. Not suitable if under 18 years, pregnant or breastfeeding. May cause drowsiness; if affected, do not drive or operate machinery. Store out of reach of children. Finally after months of not sleeping, a decent night's sleep. It is an excellent non -habit forming sleep aid. 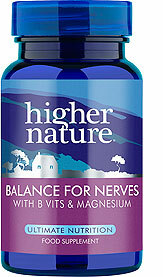 It acts as a mind relaxant and has the advantage that the pill coating (of the Higher Nature Valerian), conceals the otherwise unpleasant taste that other products ( in capsule form) suffer from. I took the maximum dose until I had finished the packet and nothing happened.